What’s your view of Boundary Square? 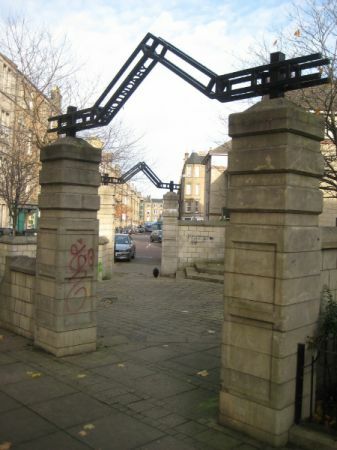 The layout of Boundary Square has been known to be an issue as far back as 1994 – as noted in the minutes of Leith Central Community Council. As it stands, the square does not seem to fulfil any specific functions, is it a place to meet and sit in the sun, should it be a play or a planted area? Or should it be something drastically different? This consultation aims to find out the current opinion of local residents, and also to collect suggestions for its improvement. To do so, 2400 questionnaires have been distributed to local residents, face-to-face interviews will be carried out and a couple of workshops will be run at the Out of The Blue Drill Hall. The next one is scheduled for the Wednesday 19th November, 6.30pm-7.30pm.